Nil Hari Bastola (Nilam) graduate from Tribhuvan University is a successful entrepreneur who started his journey by founding Asian Heritage Treks and Expedition, with more than 20 year of experience in tourism sector. The agency grew rapidly with the support of an emerging network in the Netherlands and other European countries .Gaining momentum in the tourist industry Nilam invested in four new companies. Asian Heritage Int’l tours and travels, Nepal Handmade and collections, Nepal apartment and Asian heritage Import Export & cargo. Bishnu holds a Masters Degree in Rural Development and B.sc. in Physics from Tribhuvan University. He comes with over 8 years of experience across project and programme management Operations. He is equipped with different development skills including PRA Tools, Monitoring and evaluation, Proposal/report writing, community mobilization and facilitation. Bishnu has visited more than 60 districts covering most rural parts of Nepal delivering health and education programmes and research, representing reputed organizations supported from Unicef, Ausaid, Usaid, UNDP and others. 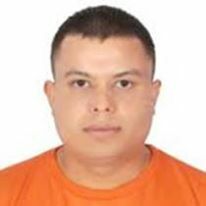 As a consultant from National Development Center (NDC) as in role of development officer he was involved in delivering training and report writing for MEDEP, GESI, and Rule of law Projects. He is also a certified Master Teacher Trainer. 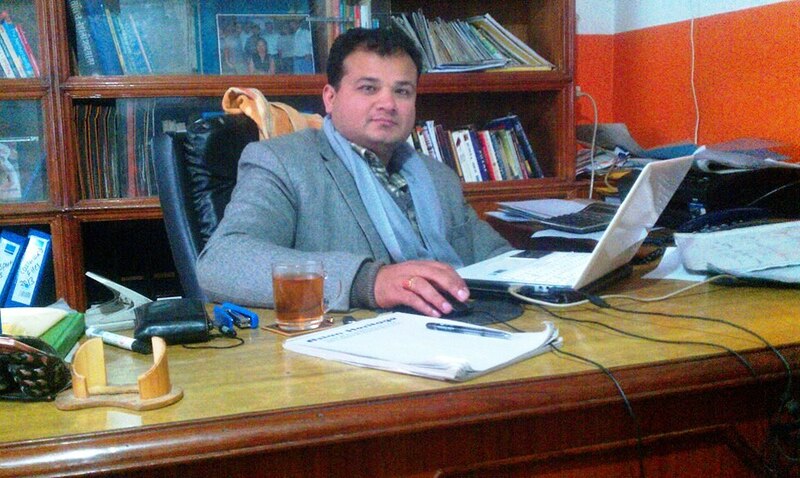 Before joining Asian Heritage Foundation Nepal he was Program Officer (Training and Research) for IRHDTC (Integrated Rural Health Development Training Center) based in Kathmandu.